Pictured: Fr. 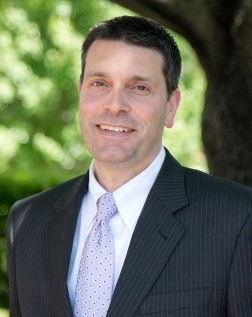 Patrick Armano, School Chaplain, Fr. Peter Gori, OSA '70, Richard Meelia '67, Dr. Michael Barry, 79, Board of Trustees, and Fr. Arthur Johnson, OSA, Founding Friar. 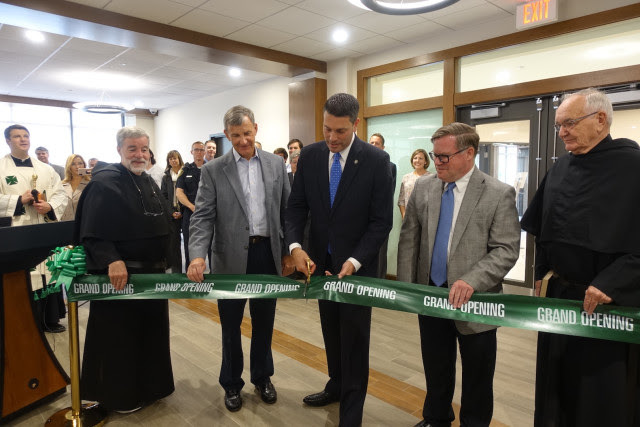 Click here for the video of the blessing and ribbon cutting.